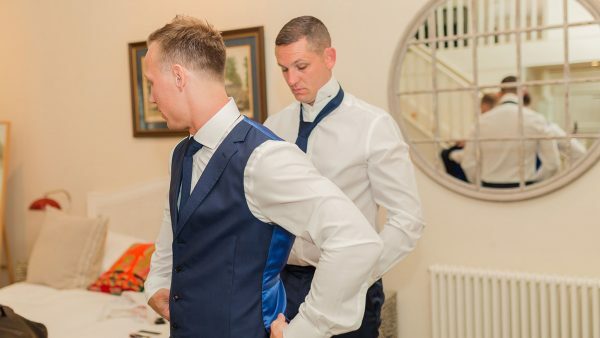 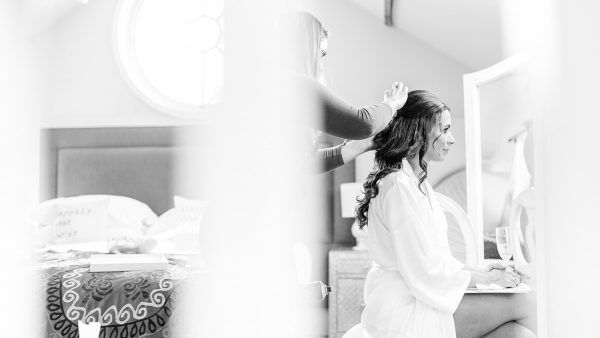 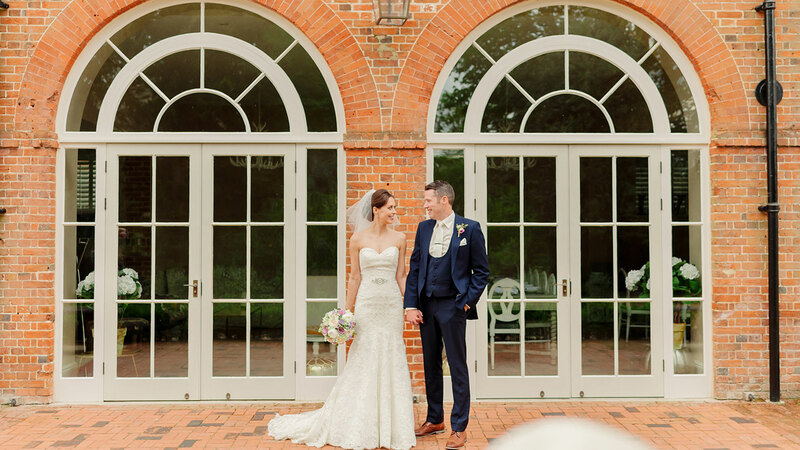 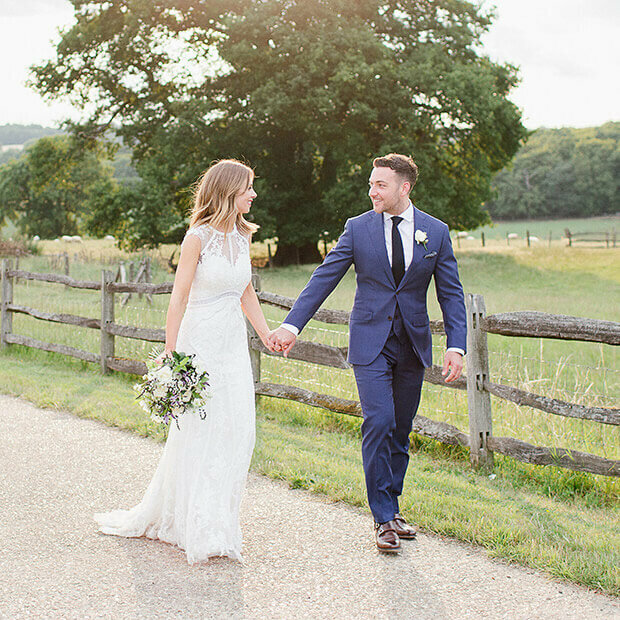 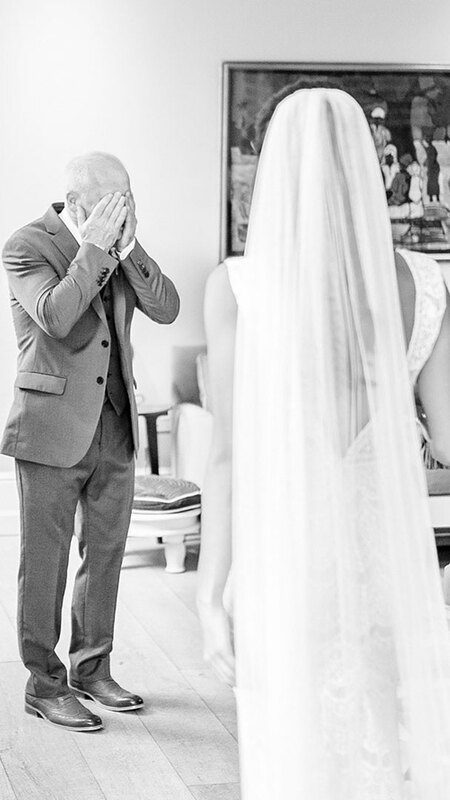 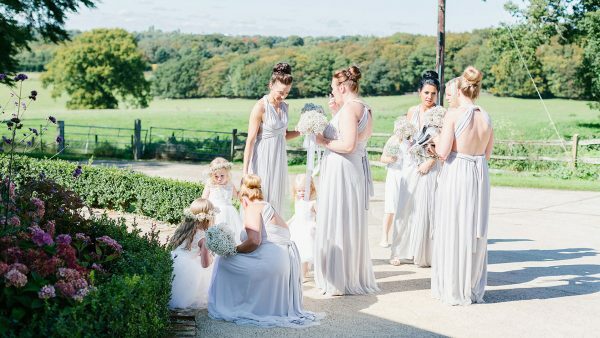 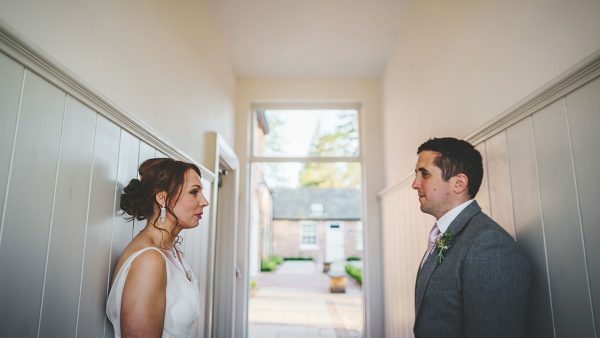 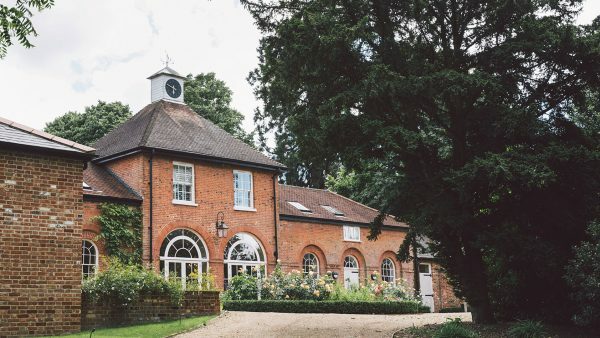 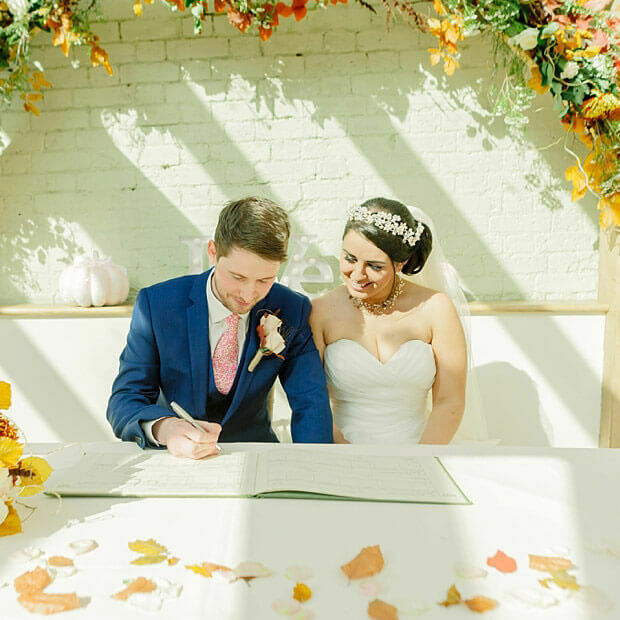 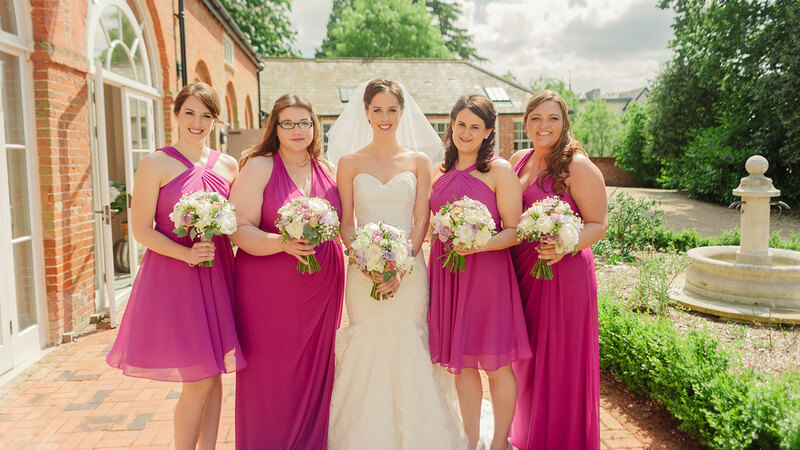 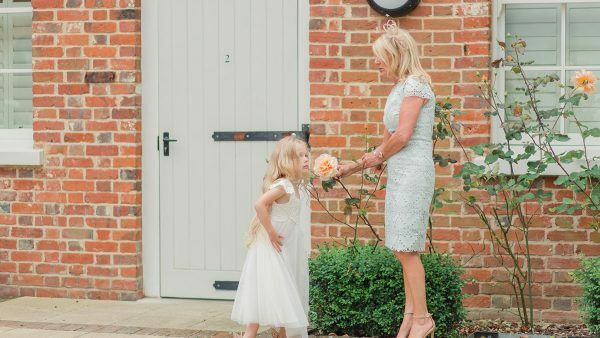 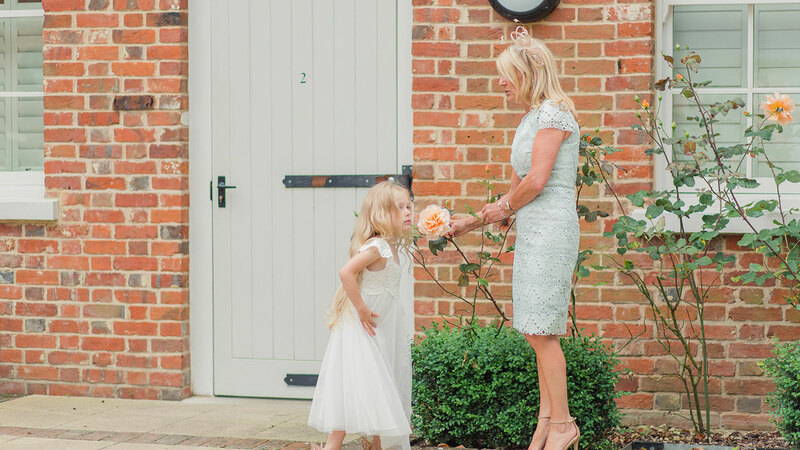 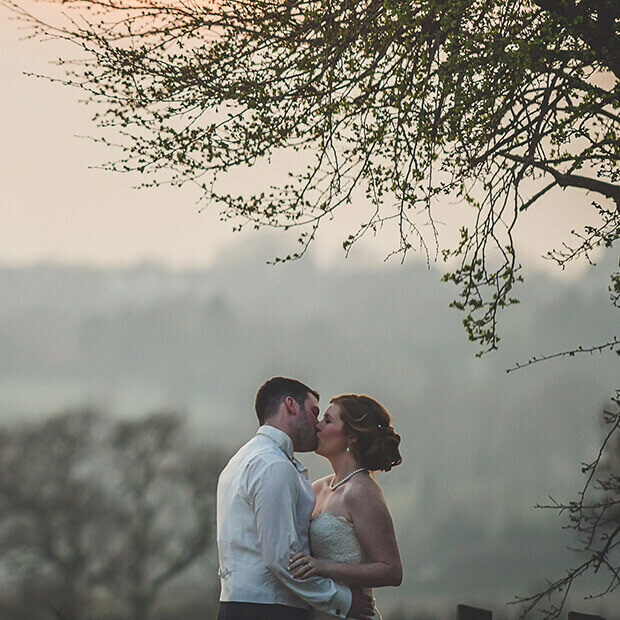 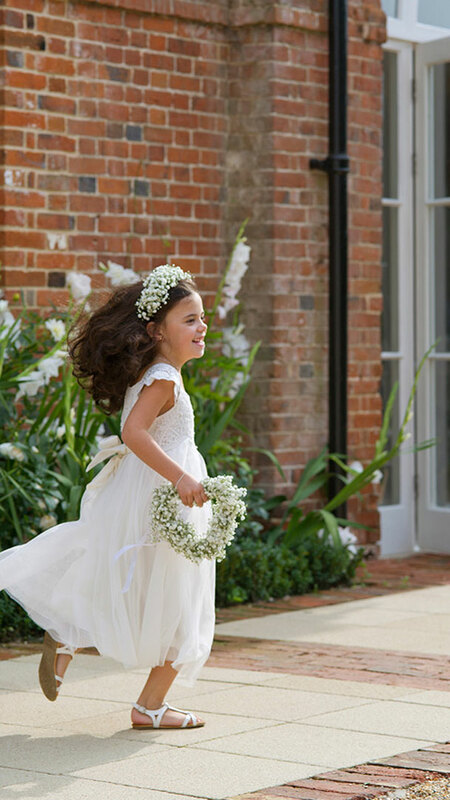 Set in 1,000 acres on the Gaynes Park estate, we can offer luxurious, contemporary accommodation in a traditional setting, complementing the ceremony and reception spaces exquisitely, making Gaynes Park the perfect choice for wedding venues in Essex with accommodation. Lovingly restored from a former coach house, The Coach House* opened in June 2013 and features wonderful bespoke décor. 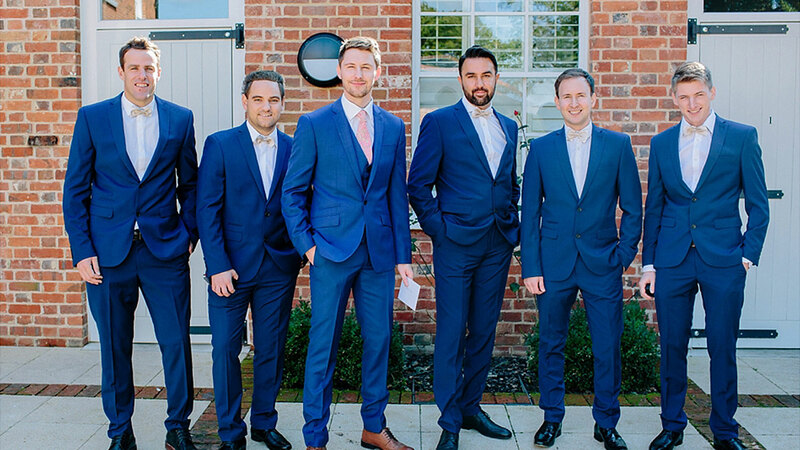 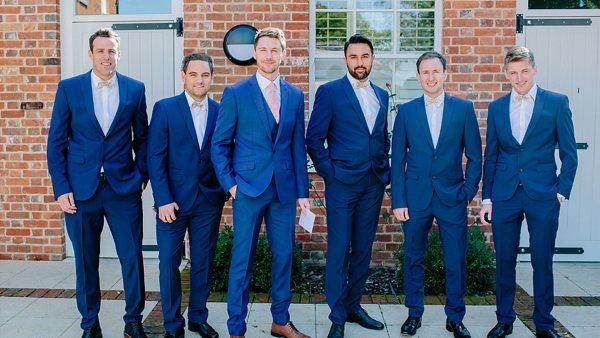 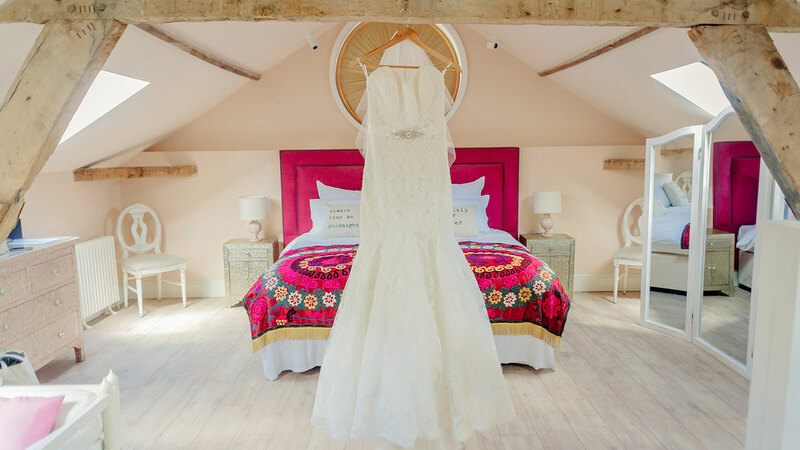 The stylish ten-bedroomed property is the perfect place for close friends and family to stay overnight following your dream wedding. 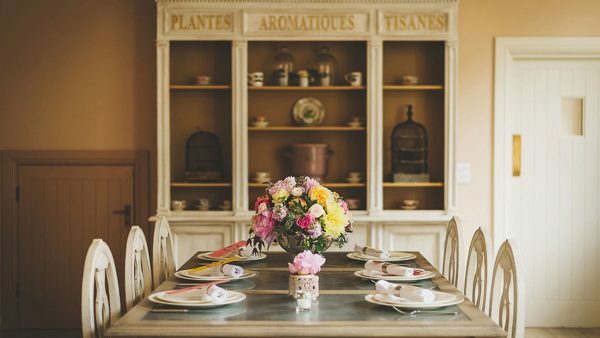 Rooms are light and airy, combining French style with Swedish simplicity. *The Coach House is available separately through Gaynes Park Ltd.
Each room is individual in design, from the pretty shutters and hints of Bramley green in Room Five which overlooks the woods and sheep beyond, to the open plan elegance of The Granary, a spacious attic bedroom featuring a quirky seating area with handmade pillows. 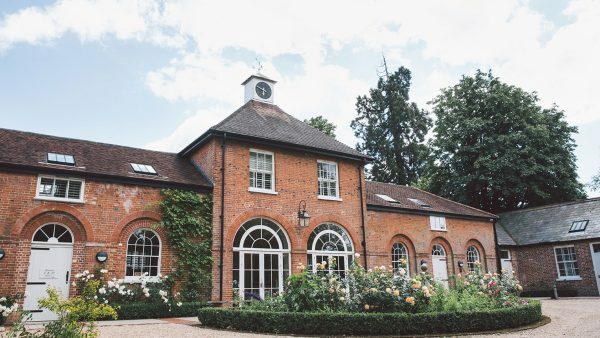 Egyptian cotton sheets, duck down pillows and L’Occitane toiletries all promise a heavenly night’s sleep with countryside or courtyard views to greet your guests the following morning. 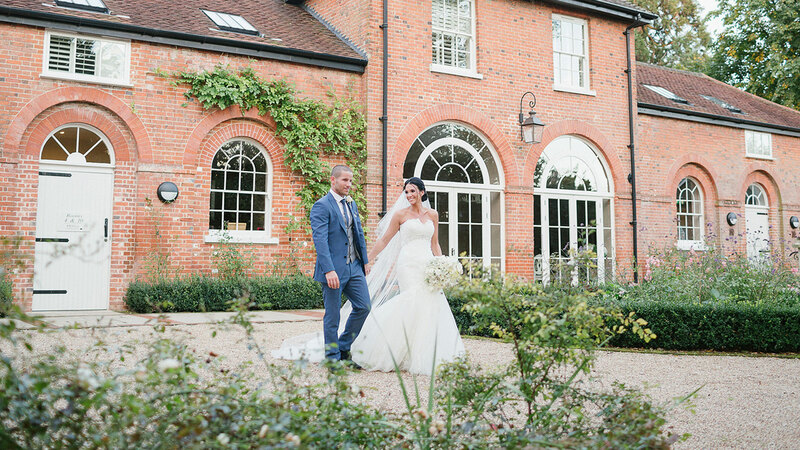 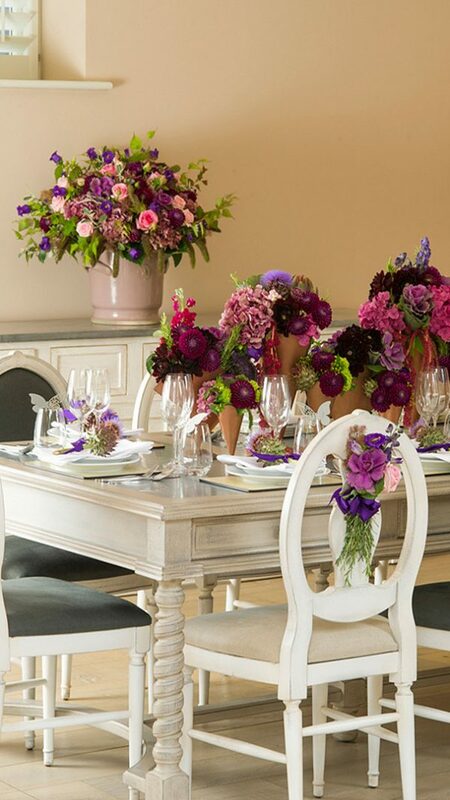 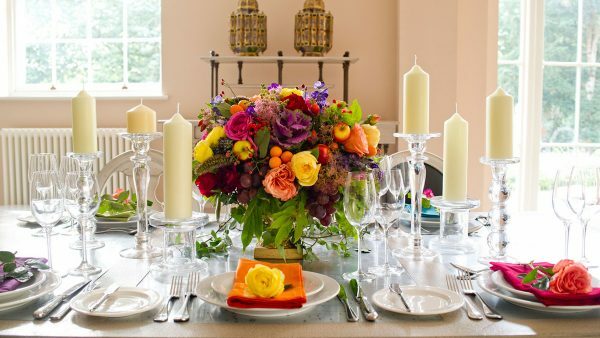 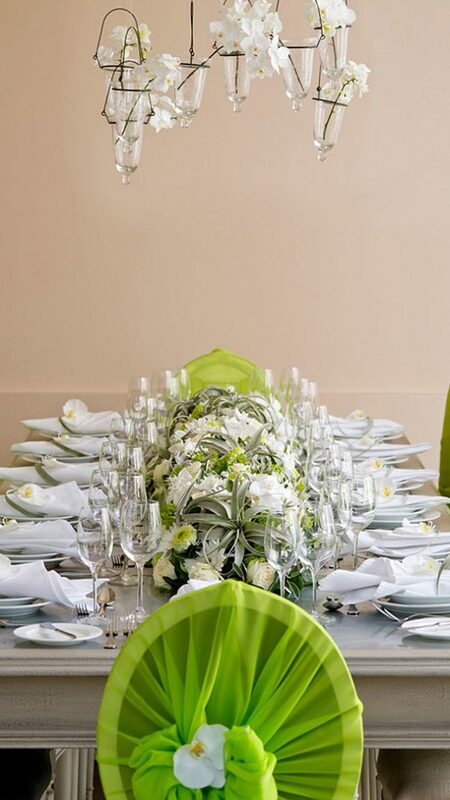 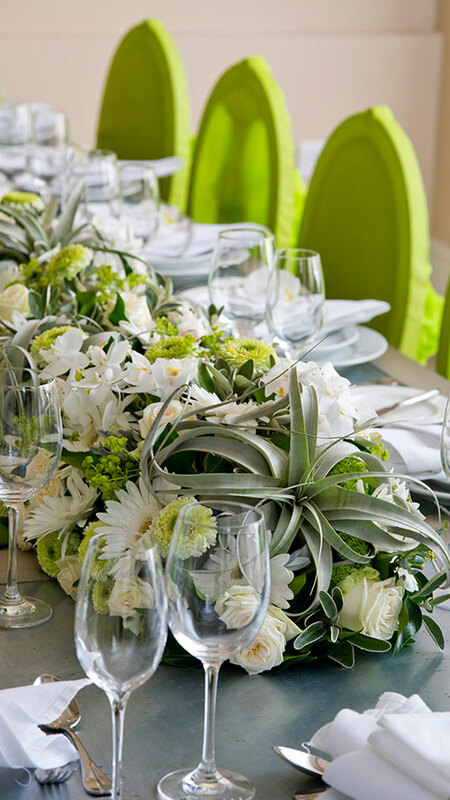 Alongside the elegant bedrooms, The Coach House offers a generous reception space. A lounge area with three bespoke sofas can be found at one end, with an elegant dining space in shades of charcoal and cream at the other. 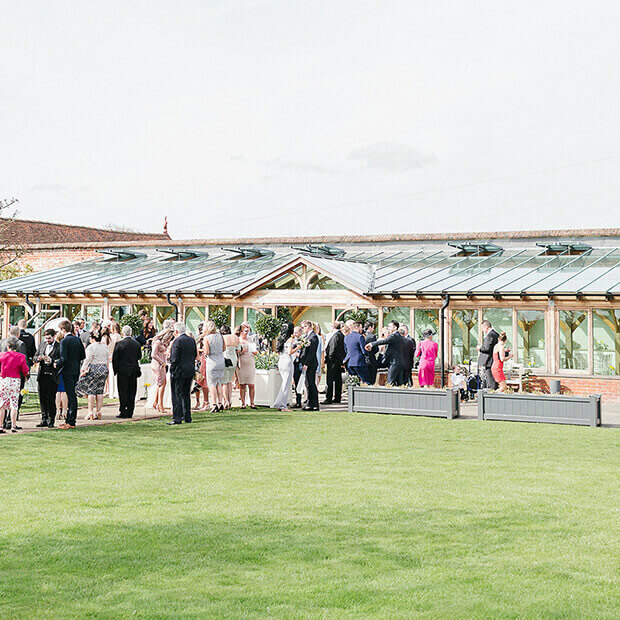 This is an idyllic setting in which to enjoy a nightcap following a day of celebration and to gather in the following morning to enjoy an extensive breakfast, reminiscing about the previous day with your nearest and dearest.